In the coming years, markets outside of the Silicon Valley will increasingly impact the global startup and technology ecosystem. And while it’s easier than ever to start a company, access to success methodologies, expert mentors, and ecosystem best practices for building companies remain unevenly distributed. 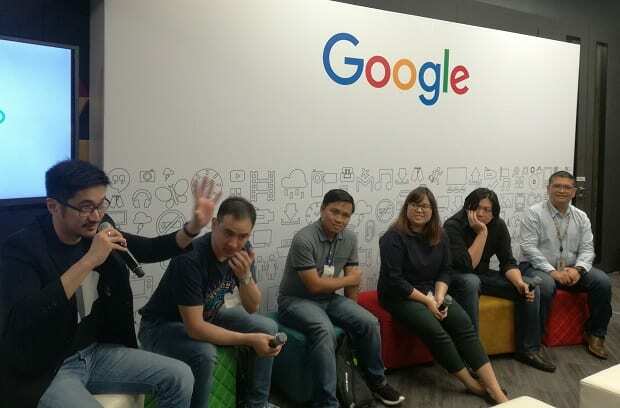 This year, Startup Village, an accelerator in the heart of Manila and a catalyst for much of the tech ecosystem’s growth and development in recent years, will team up with Google Developers Launchpad to support the growing local startup industry. The “Startup Village Powered by Google Developers Launchpad” initiative will connect Startup Village to an elite group of the world’s top accelerators, allowing it to share information and leverage resources. Startup Village will also access Google’s global network, insights from the company’s Silicon Valley-based startup programs, and twenty years’ worth of Google research and best practice insights on building businesses, products, and teams at massive scale. These resources will help Startup Village’s portfolio — which already includes some of the fastest-growing companies in the region — scale its businesses exponentially. Google Developers Launchpad doesn’t take an equity stake in accelerator portfolio startups, but instead focuses on developing companies and their ecosystems over the long term. Through its collaboration with Google Developers Launchpad, Startup Village and the Philippines will join a growing network of top, independent accelerators across Latin America, Africa, Europe, and Asia.